Country music icon Naomi Judd and The Scott Brothers' Jonathan and Drew Scott are the first celebrities to sign up for the City of Hope 28th Annual Celebrity Softball Game. The event returns to First Tennessee Park on Saturday, June 9. 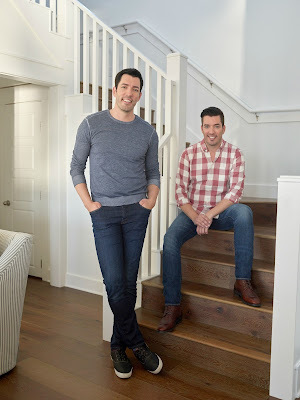 CLICK HERE to purchase tickets. 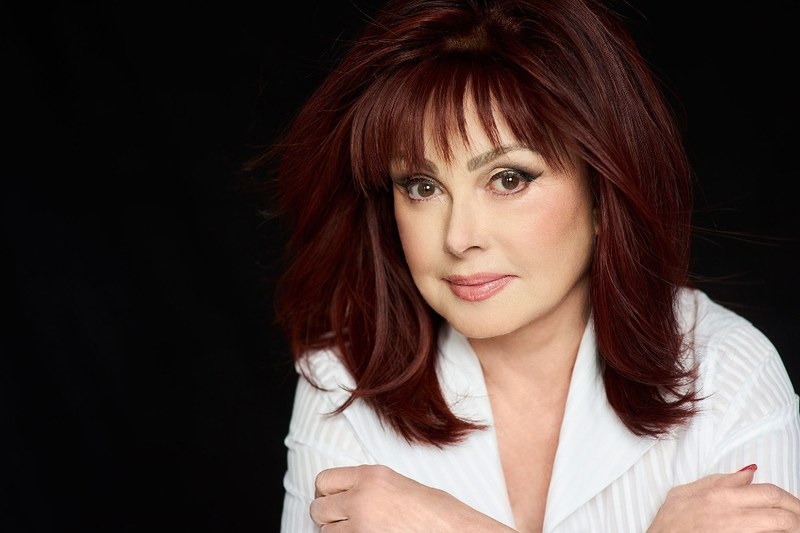 Naomi Judd, who participated in the game in the late 80s and early 90s, is dusting off her glove and returning as a play-by-play Guest Announcer. Additional legendary artists will be announced soon. "I may not be on the mound this time around, but I wanted to take a swing at cancer by being part of the game as one of the announcers! City of Hope is an incredible institution, so I'm honored to have a role in the event. I'm looking forward to seeing all the fans!" Naomi Judd said. Additional artists will be announced in the coming weeks. 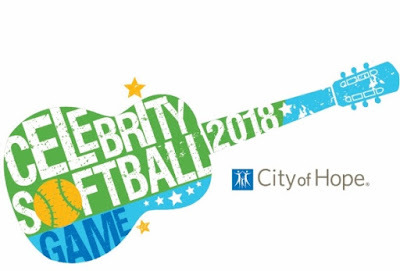 For more information, visit cityofhope.org/softball or follow City of Hope on Twitter, Facebook and Instagram.